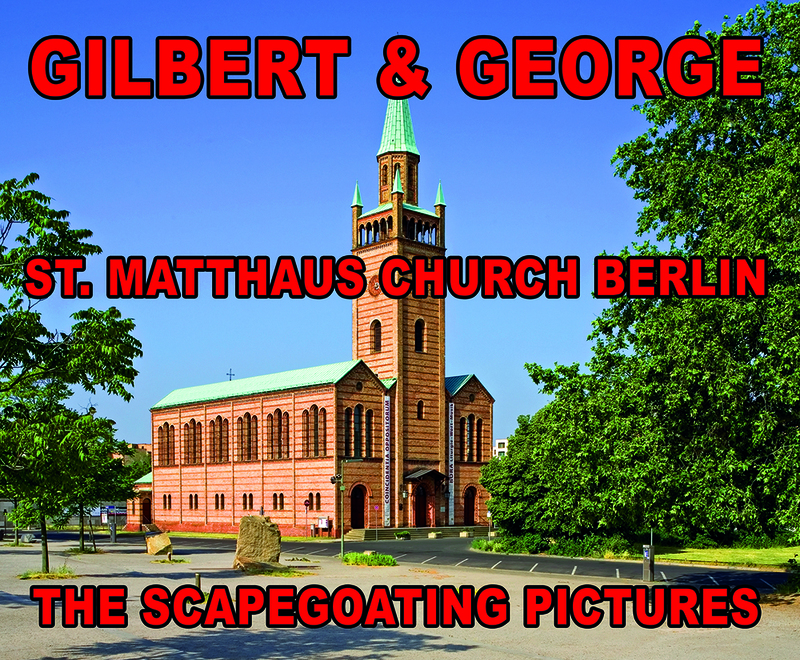 Gilbert & George are taking their works into St. Matthew's Church, located in the heart of Berlin - a novelty for the London based artists, who are better known for their anti-clerical stance. Often integrating themselves into their art, the Turner Prize winners are showing selected SCAPEGOATING PICTURES. The central themes addressed by these works are religious and social conflicts, fundamentalism and terrorism. The Foundation of the Church of St. Matthew perceives the exhibition by Gilbert & George as part of the church's peace-making mission, which also entails combating the demonisation of sections of society and fostering reconciliation without glossing over the harsh realities.